If you’re tired of cleaning the gutters of your Richmond, Virginia, residence, the gutter covers offered by MR. FIX-IT™ can provide a permanent solution. 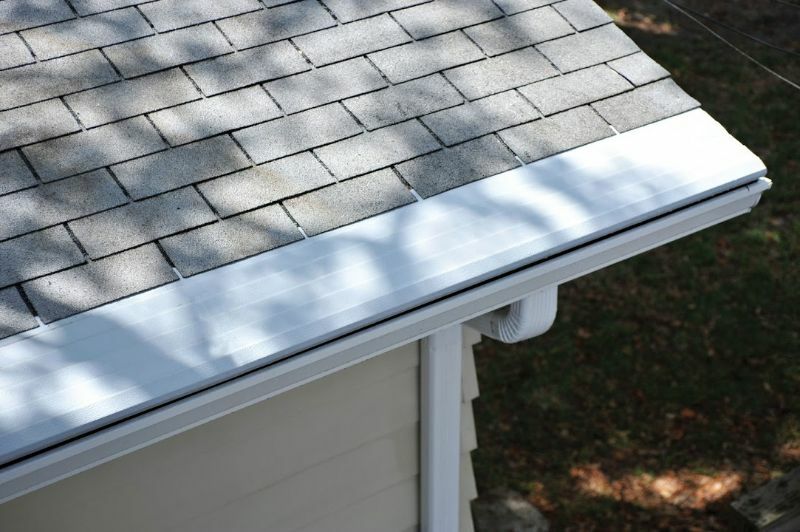 Manufactured by industry leader Gutter Helmet, our advanced gutter protection systems install over your existing gutters and utilize a unique sloping design to allow gravity to do all the work. 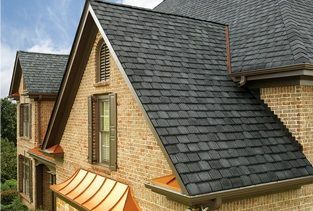 By employing a “nose-forward” lip that extends past the gutter’s edge, our gutter covers let leaves, twigs, and other debris simply roll off or wash away and end up on the ground below. 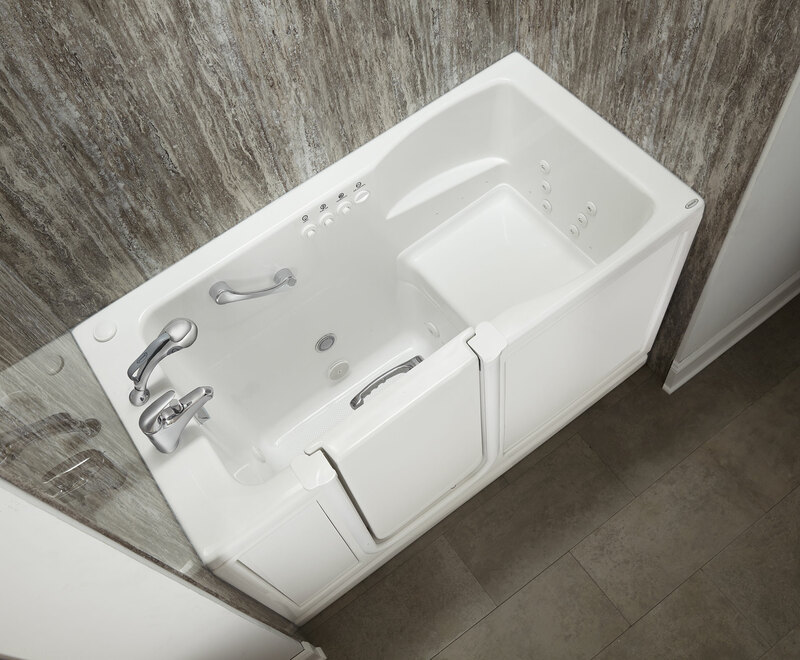 Also, despite the fact that your gutters will now be covered, you won’t have to worry about your existing guttering losing any of its effectiveness. 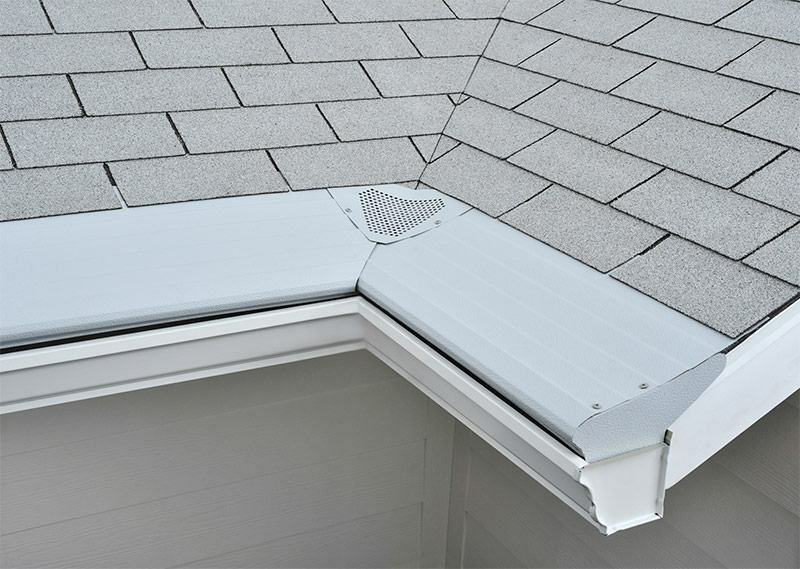 Our gutter protection systems’ sloped surfaces have a ribbed exterior, which uses water’s natural surface tension to guide it into a narrow 3/8 aperture that is too small to allow debris in. While this small gap may seem tiny, repeated tests have shown that our gutter covers can withstand up to 22 inches of rainfall per hour, an outstandingly high volume that is more than double the highest hourly rainfall in recorded U.S. history. Eliminating pest situations – Birds and small animals will no longer be able to take up residence and create nests in the gutters of your home. 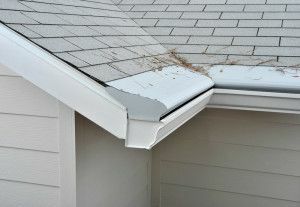 Preventing long term damage – Rotting, wet plant matter can accumulate and put strain on your gutters, as well as possibly cause rust damage and corrosion. Installing our gutter covers prevents this from becoming a problem again. 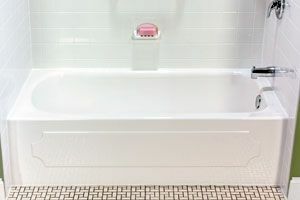 For additional information about the Gutter Helmet gutter covers that we offer to homeowners in Richmond, VA, and all nearby areas, contact MR. FIX-IT™ today.